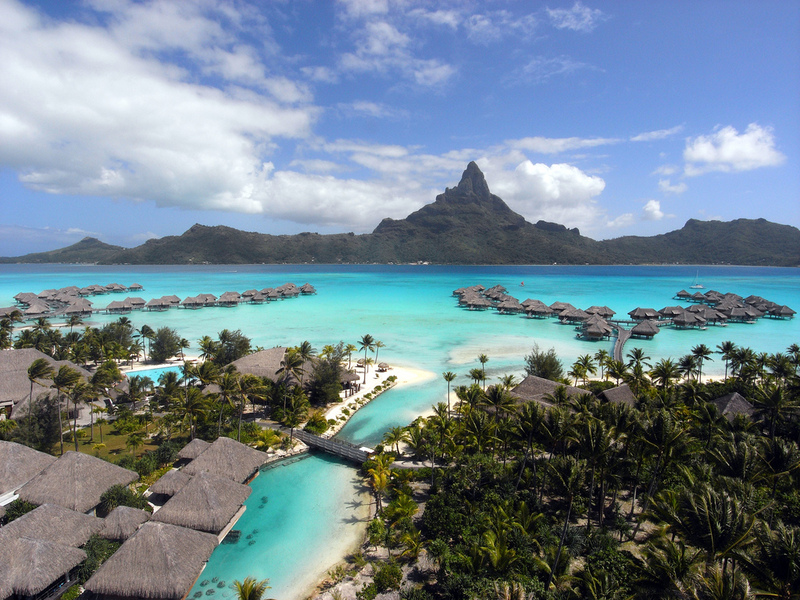 Bora Bora is an island in the Leeward group of the Society Islands of French Polynesia, an overseas collectivity of France in the Pacific OceanBora Bora island is possibly the single most famous and beautiful island in all the world. 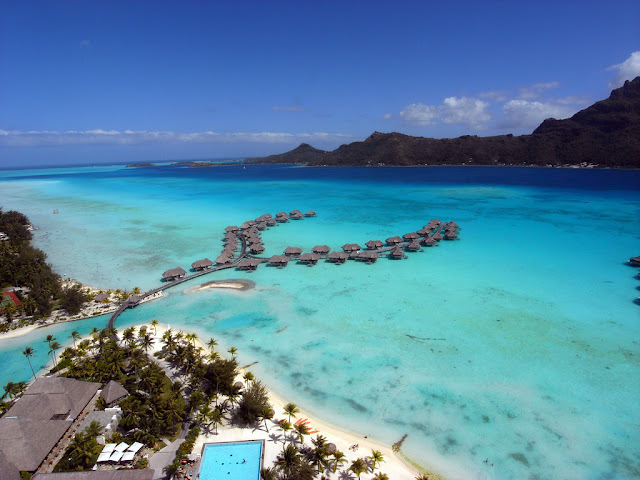 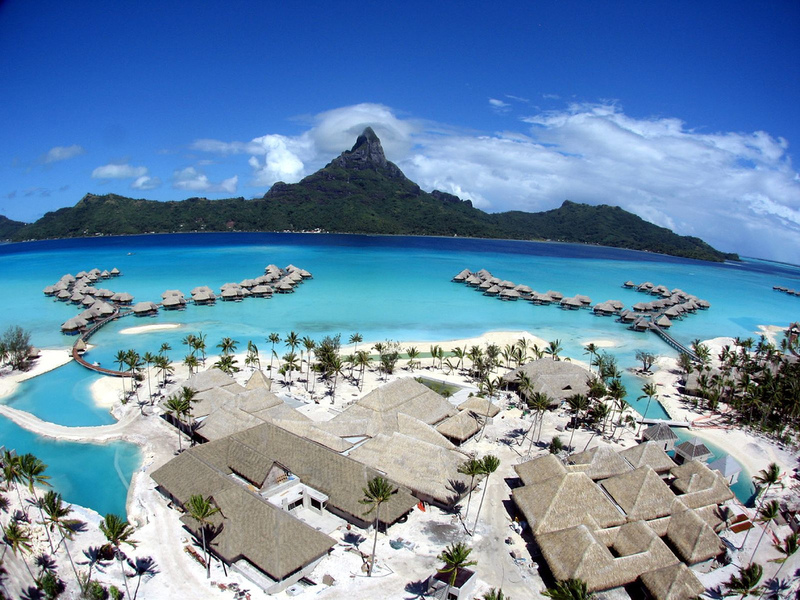 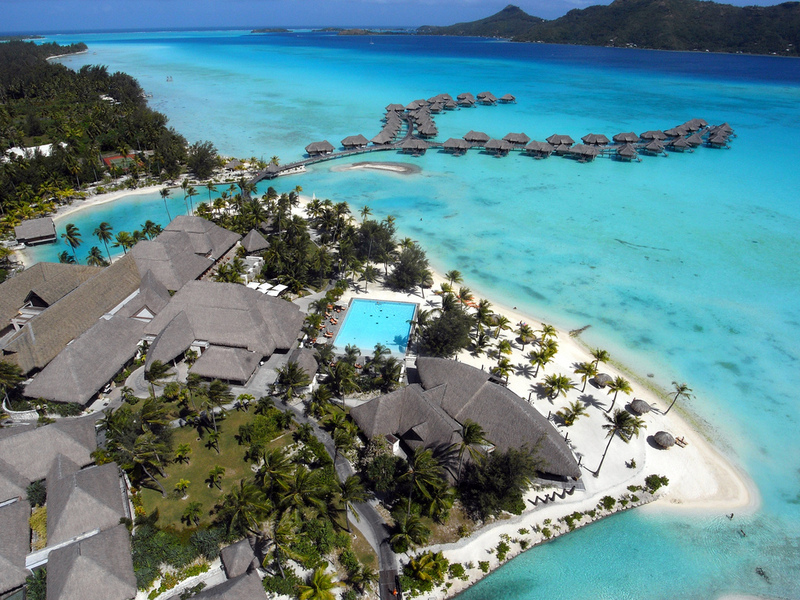 The legends, mysteries, and romance associated with the words "Bora Bora" bring an almost mystical presence to the island.It's true Bora Bora is indeed a wonderful and beautiful place to vacation... but this magical presence is not so unattainable.Bora Bora's lagoon is its most treasured feature, and allows the traveler many opportunities to experience it in a variety of ways. Windsurf, jetski, scuba dive, snorkel, swim, bask in its warmth... the list goes on.Bora bora is truly an experience worth having. 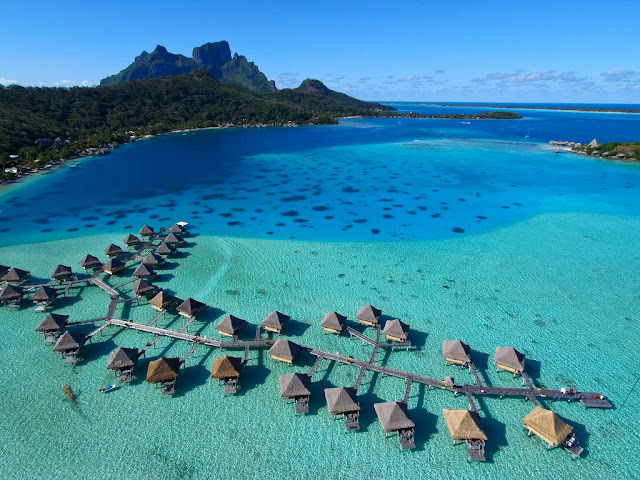 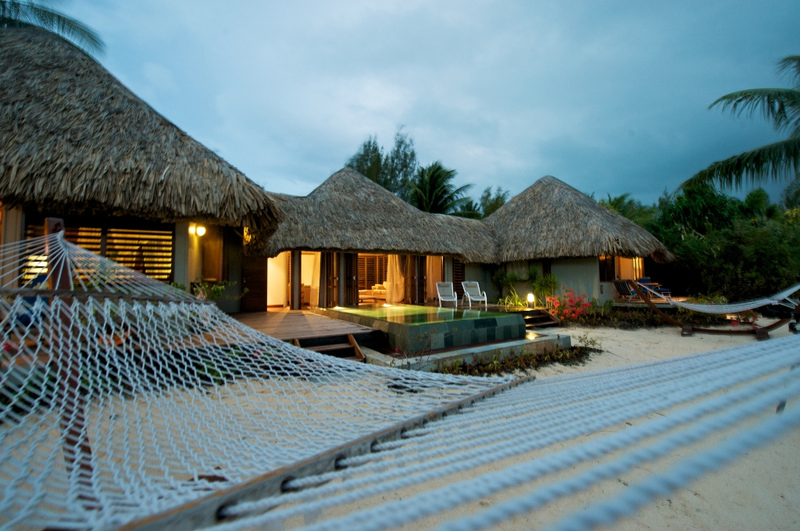 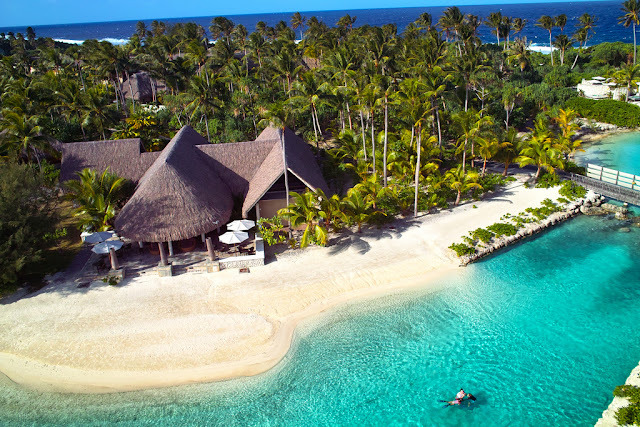 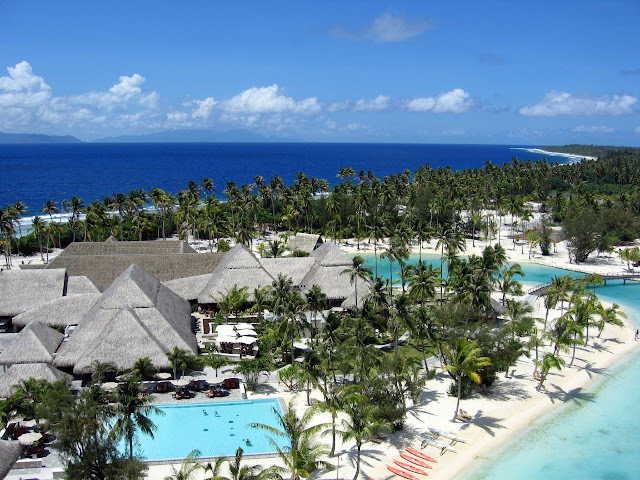 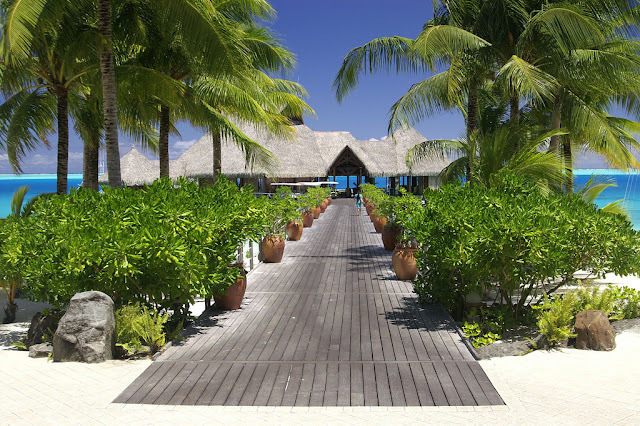 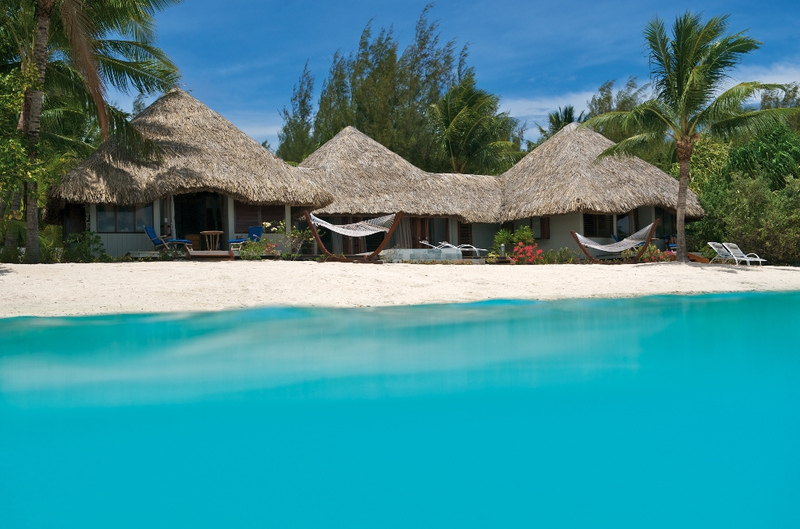 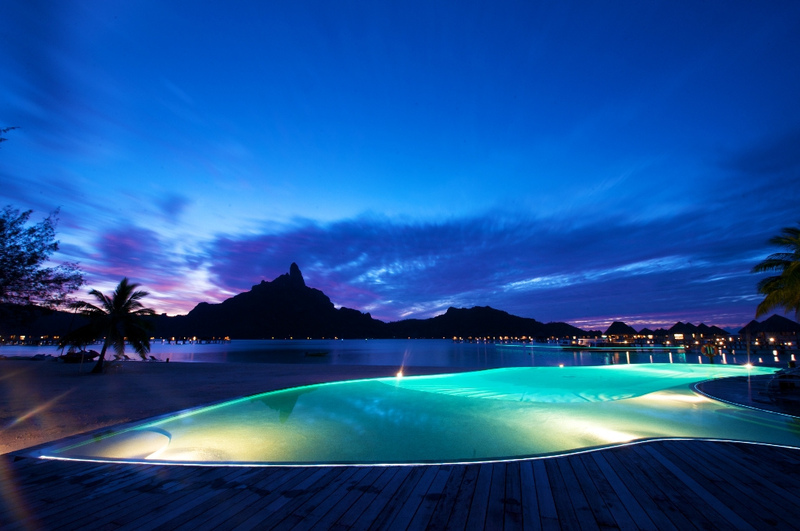 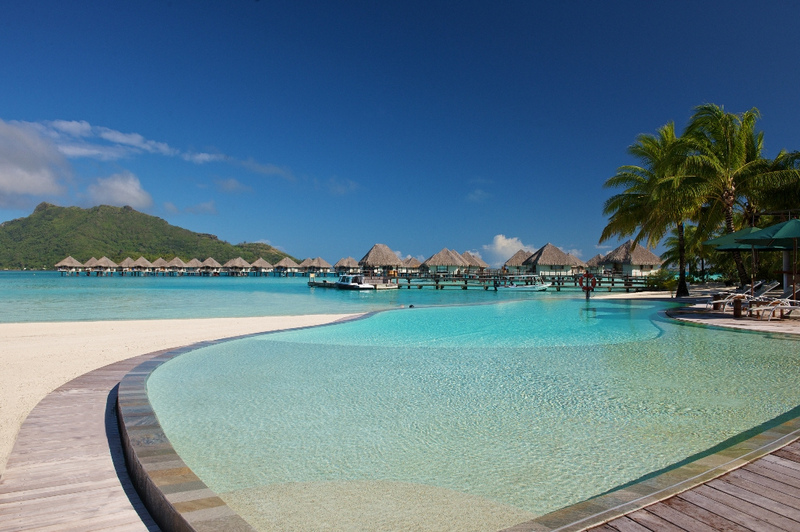 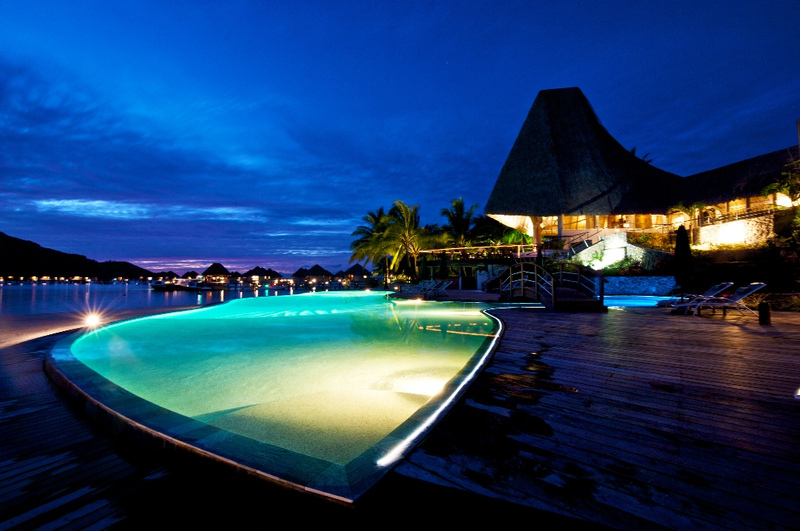 A wonderfully and beautiful relaxing place to be as well as a great island for you to experience, your Bora Bora vacation will never be forgotten.